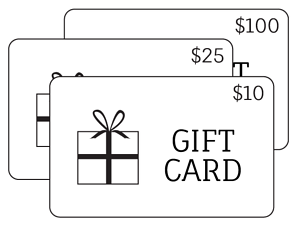 Raise money for your school or organization with gift card fundraising, otherwise known as scrip. Shop with gift cards in everyday categories including groceries, gas, restaurants and more. A percentage of each gift card purchased goes directly to your school or organization. 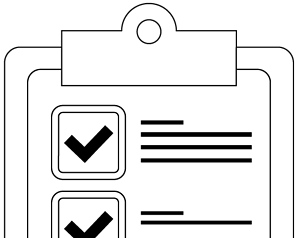 Raise the money your group needs with no soliciting or selling. Order gift cards for over 750 of the most popular brands, from groceries to coffee to entertainment to gas. 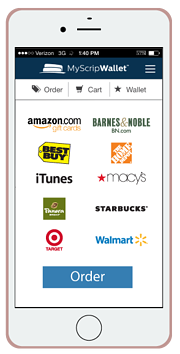 Over 300 brands are available immediately with our eGift card products, and over 100 are reloadable. Our products make it easy to earn on the go. The secure online payment system for families that lets them pay for orders and receive e-gift cards and reload their cards immediately. Our mobile website where families can buy physical gift cards, reloads, and eGift cards. Who Can Fundraise with Scrip?